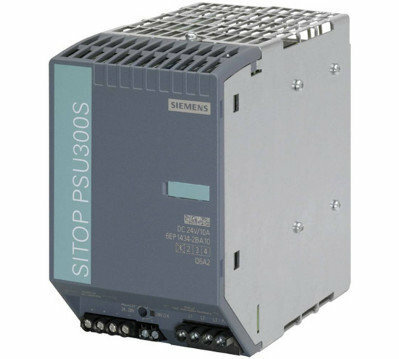 Thanks to their high reliability, the Siemens range of SITOP power supply units from APS Industrial are globally recognized for their high reliability and for their coping with critical network conditions. 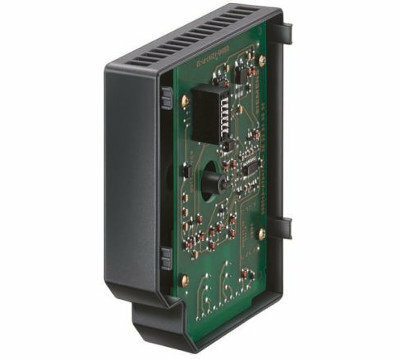 Our full range of switched-mode power supply units provides a controlled 24 V DC power supply and other input voltages. 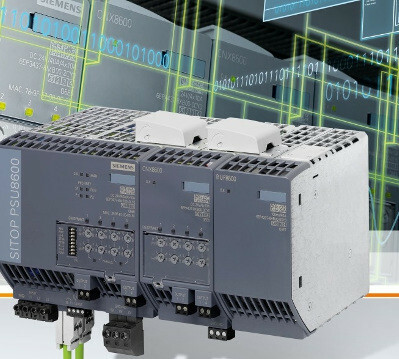 The new range of power supplies is designed for standard requirements in industrial environments and offers all important functions at a favorable price, of course without compromising quality and the proverbial SITOP reliability. 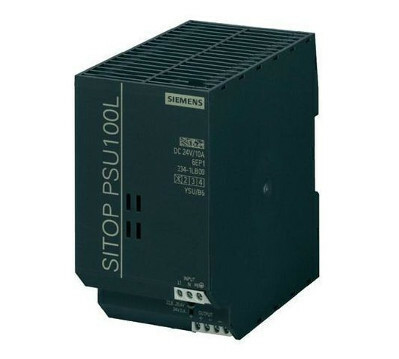 SITOP PSU8600 is the first power supply system with full integration in Totally Integrated Automation. Other modules from the system toolbox can be added to suit requirements with no wiring overhead. 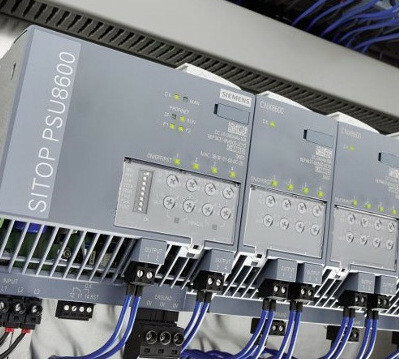 SITOP smart is the high-performance standard power supply for automated machines and systems with 24 V or 12 V electronics. Despite its compactness, it offers outstanding overload characteristics. Thanks to its long battery life, the tablet is suitable for all-day mobile use in the entire industrial environment. Frequently used applications can be implemented at the touch of a button. 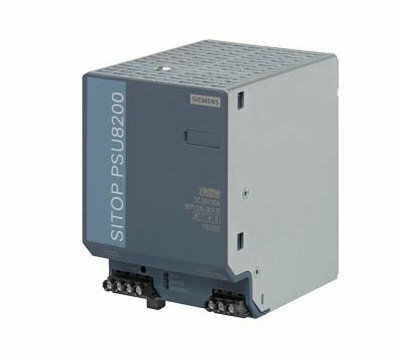 Used in combination with SITOP modular power supply units, the buffer module bridges short-duration voltage dips with its electrolytic capacitors and reliably preserves interruption-free operation. The selectivity and diagnostics modules are the optimum extension for all 24 V DC power supplies. They distribute and monitor the load current over several current circuits. Overloads and short circuits on a circuit are reliably recognized. 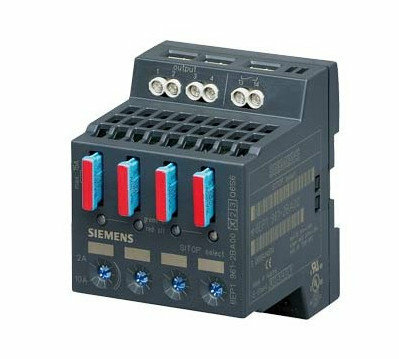 The signalling module is used for optimal integration of the power supply into the total system. The power supply can be turned on/off remotely with a signal input and saves time on installation. The HMI devices for hazardous areas such as chemicals and oil and gas can be used in zones 1/21 and 2/22 without implementing special measures, such as costly enclosures or additional certifications. Every power failure can bring a plant to a standstill and cost a lot of time and money. 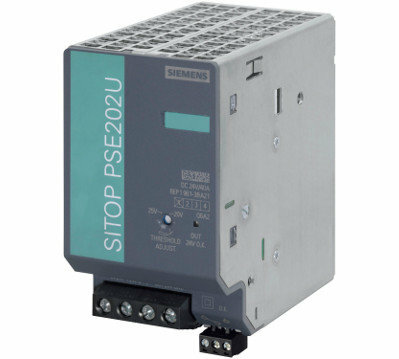 The SITOP DC UPS offers perfect protection against unexpected outages and ensures uninterrupted plant operation. 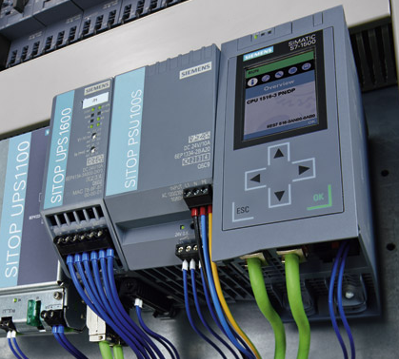 Interested in our Automation Power Supply products?